Specify color of tie dye sarongs from Bali here. Difference of batik tie dye may occur. Available in Various Colors. 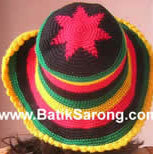 Price Rp 21,500 EXW. Jan 2012. Subject to change. Retail Price. Tie dye sarongs from Bali Indonesia. 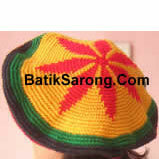 Wholesale sarongs from Indonesia. Rayon sarongs wholesale made in Indonesia. 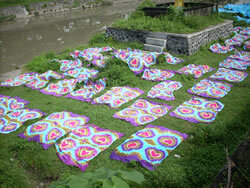 See more tie dye pareo from indonesia Click!